Your mail is our business and we offer you what matters: prestigious location, competitive price, and excellent service. In business since 1985, we take pride in our ability to say that our mail receiving and mail forwarding services have exceeded our customers’ expectations. As a mail receiving company, we ensure that our customers receive their mail in a timely fashion. Accuracy and precision are the cornerstones of a customer-service oriented mail receiving and mail forwarding company. Upon completing a short and straightforward application, we will assign you a suite number. With your exclusive Fifth Avenue address, you can incorporate your business, open bank accounts and lines of credit, and gain instant credibility. 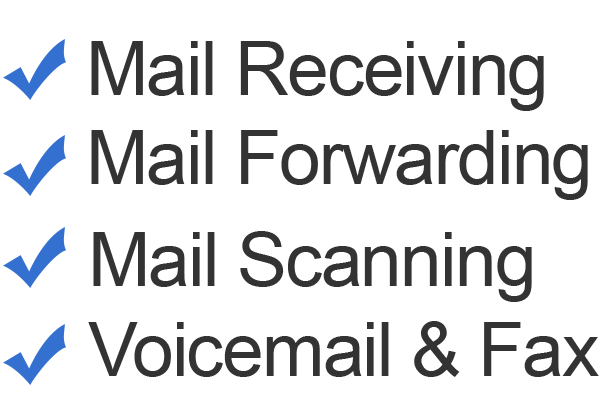 We provide mail-forwarding options to national and international customers. We do not require a long-term contract or charge set-up fees. We strive to provide customers flexibility. Use our address to receive personal and business correspondence. We offer Personal, Business and Corporate plans. Sign up and get your Fifth Avenue Virtual Address TODAY! 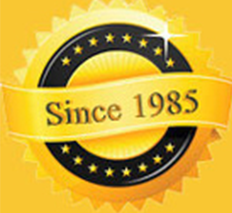 Established in 1985, we have been serving national and international customers for over thirty years. 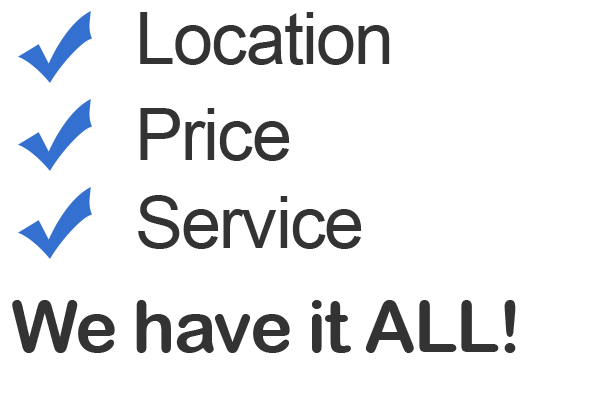 We strive to offer the best service at the most competitive price. Set-up your New York City Fifth Avenue Virtual Office Address. Sign up online or download the forms and email them back along with a photocopy of government-issued, picture-ID. Get your Suite Number and start receiving mail and packages TODAY! Drive to the curb, call us, and we deliver your mail & packages. 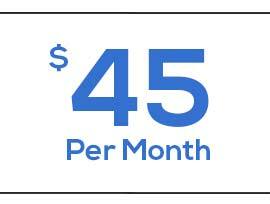 Add an additional $20.00 per month. We offer an opportunity to rent a business mailbox for your exclusive use at our Prestigious Fifth Avenue Address. NYMAIL © 1996 to 2018 All Rights Reserved.